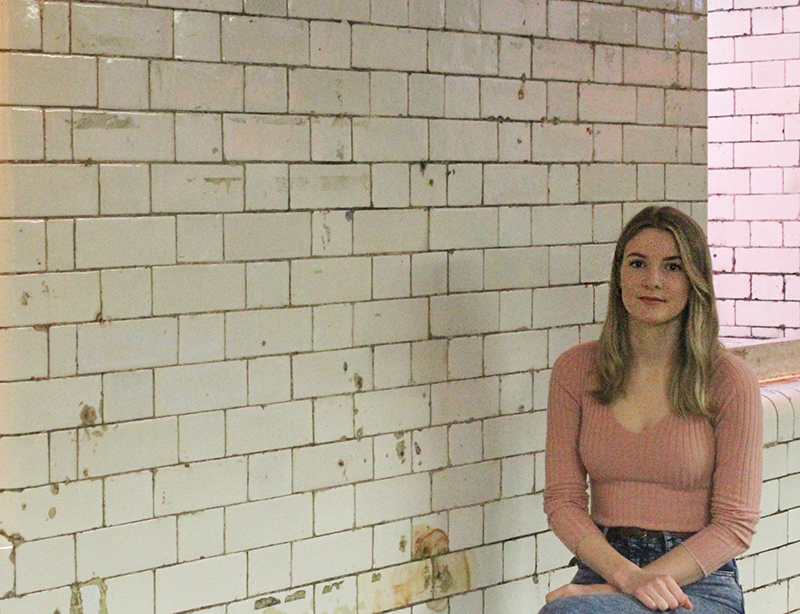 Millie joined Mustard in 2017 after graduating from the University of Manchester. She developed an interest in market research during her Politics and International Relations degree, and due to her success in the research-based modules, was able to complete a quantitative research based Q-Step Internship with The Together Trust. Millie is passionate about marrying her love of data and research with her interest in branding and consumerism.